I am OBSESSED with France; anything French, and I’m in. So what’s better than a view of Parisian rooftops??? 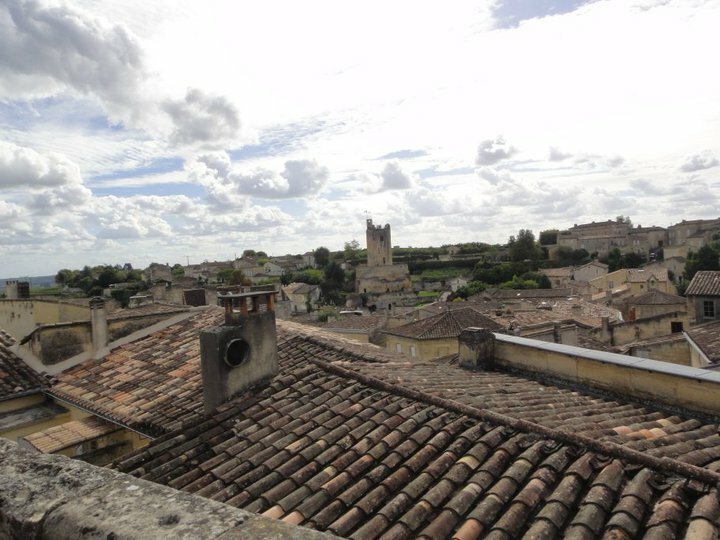 How about the views of Saint-Émilion rooftops! While I’m working on my new post on the insanely gorgeous Bordeaux region, here’s a teaser of what you can expect to see when visiting. I MUST live here one day!!! !